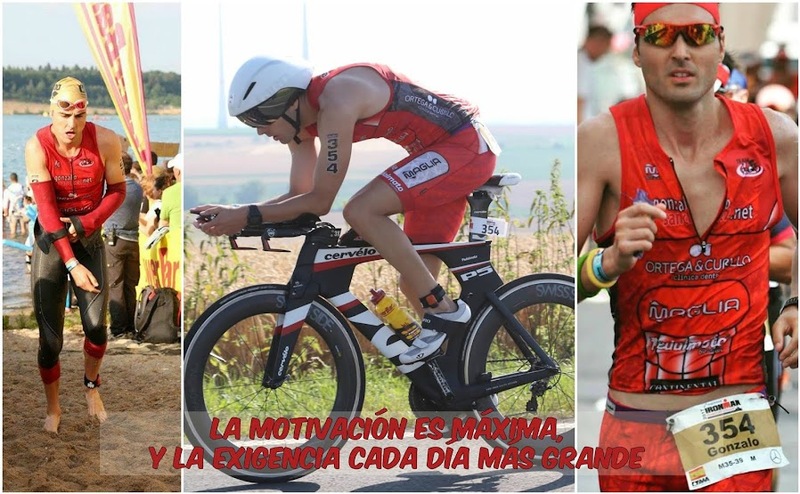 GONZALO SÁNCHEZ Triatleta Ironman: CÓCTEL DE PROS, KONA 2018!!! CÓCTEL DE PROS, KONA 2018!!! IRONMAN AFRICAN CHAMPIONSHIP SOUTH AFRICA. LA CARA Y LA CRUZ, IRONMAN NUEVA ZELANDA.